The Commodore of the Royal Southern Yacht Club and the Commanding Officer of The King’s Royal Hussars (KRH), an Armoured Regiment of the British Army have celebrated their formal twinning at a ceremony held at the Club House in Hamble, Hampshire on Friday 29 July. The Twinning seeks to establish and maintain in perpetuity, friendly relations between the Royal Southern Yacht Club and the Regiment and to promote sailing, social, educational and youth exchanges, and share a supportive interest in each other’s activities. The Royal Southern Yacht Club is celebrating its 175th anniversary in 2012 and the Twinning is a fitting prelude to this historic milestone. 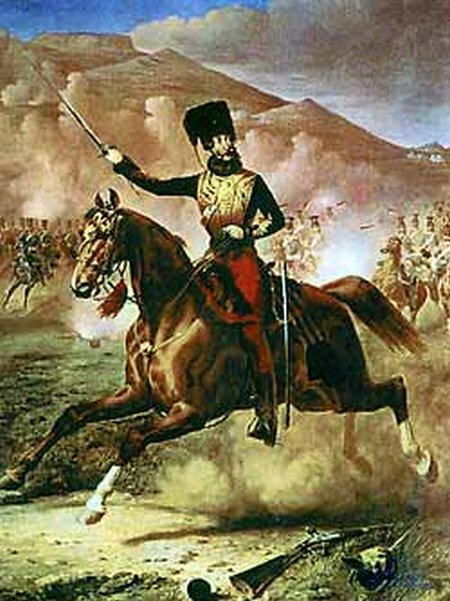 The link lies in the strong historical connection they share in the figure of James Brudenell, 7th Earl of Cardigan who was simultaneously Commanding Officer of the 11th Hussars (Prince Albert’s Own), now amalgamated into The King’s Royal Hussars, and Commodore of the Royal Southern Yacht Club between 1847 and 1854. 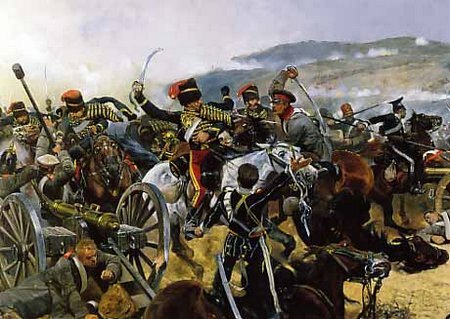 Indeed, Cardigan was still Commodore of the Royal Southern Yacht Club when he led the famous Charge of the Light Brigade in which the 11th Hussars took part. 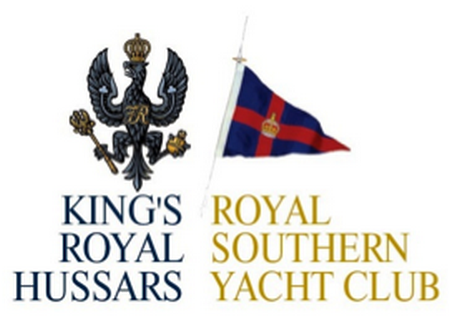 in 2012, a standing invitation from the Royal Southern Yacht Club will provide sailing opportunities and instruction to young soldiers and provide a completely different challenge for them. 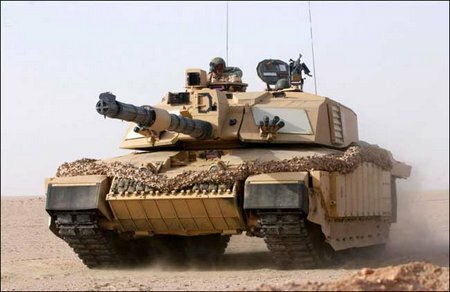 In addition, the Royal Southern will help raise funds for The King’s Royal Hussars Appeal to support injured soldiers in times of hardship. 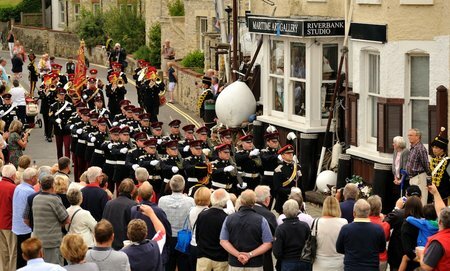 The King’s Royal Hussars paraded their Guidon (a light cavalry equivalent to Colours) through the village of Hamble, accompanied by a 22-strong Guard and musicians of the Light Cavalry Band together with a VIP Ceremonial Party. They marched down Green Lane to the Quay where a Panther armoured vehicle and a recruitment station was based for the occasion. 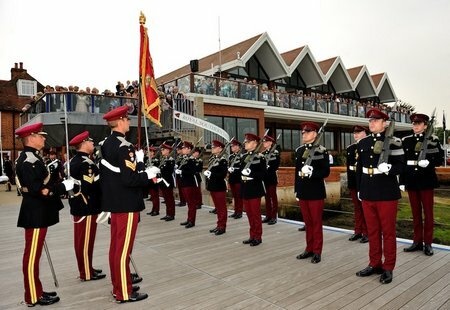 Thereafter the entire ceremonial party moved onto the Pier of the Royal Southern Yacht Club for the Twinning ceremony and Beating the Retreat, watched by hundreds of spectators including VIPs and Club members. The Twinning ceremony received the full support of Hamble-le-Rice Parish Council and Eastleigh Borough Council.